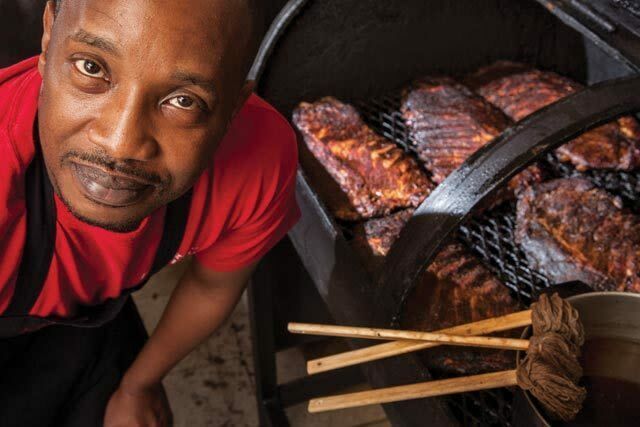 Pitmaster Adrian Handsborough turned his family's convenience store on Gessner into a barbecue joint back in 2005 and the city has been thanking him ever since. Constantly appearing on "best-of" lists, the pork ribs are divine and the brisket is simply amazing. Accompanied by homemade sides, Virgie's is a must for barbecue lovers. 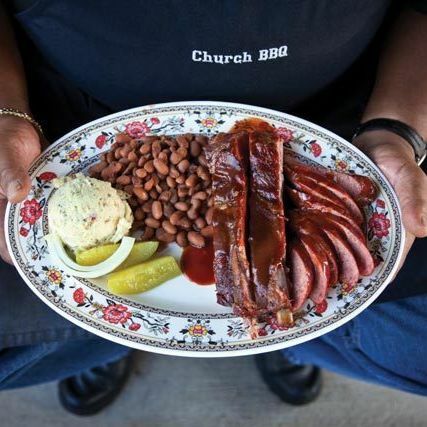 Around here, barbecue and religion go hand in hand.